The Maruti Suzuki S-Cross for 2018 features additional features including rear parking sensors, speed alert system and more as standard across the range. 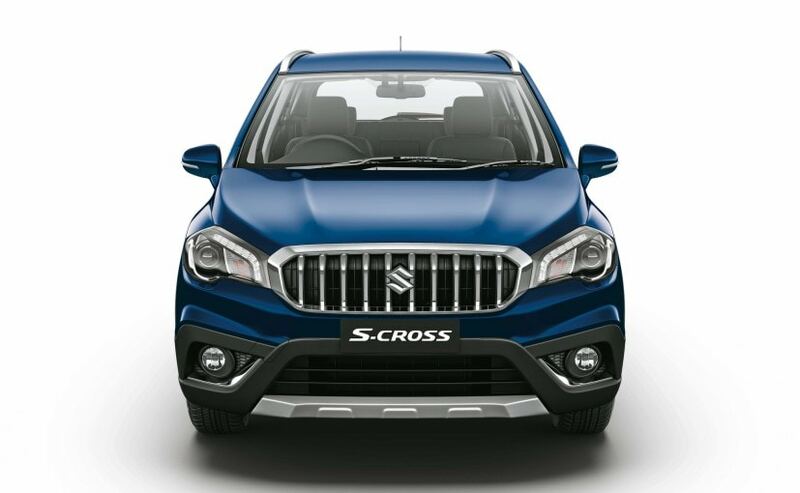 Maruti Suzuki has silently introduced the updated S-Cross for 2018 in the country with additional features. Prices for the 2018 Maruti Suzuki S-Cross now start at ₹ 8.85 lakh for the Sigma variant, going up to ₹ 11.45 lakh (all prices, ex-showroom, Delhi) for the top-of-the-line Alpha. The crossover now comes with more safety equipment in the form of rear parking sensors, speed alert system and a passenger seatbelt reminder, all of which are now standard across all variants. With the new features, the 2018 Maruti Suzuki S-Cross is also now pricier than the older version with a hike of ₹ 24,000 on the Sigma, ₹ 55,000 on the Delta, ₹ 47,000 on the Zeta, and ₹ 13,000 on the Alpha. The updated model also makes the S-Cross Delta trim more loaded on features including the Smart Key function with push button start, which was previously available only on the range-topping trims. You also now get auto-folding ORVMs with integrated turn indicators, automatic climate control and cruise control. The Delta trim certainly is now more value friendly. In terms of power, the 2018 Maruti Suzuki S-Cross continues to be offered with only the 1.3-litre diesel engine tuned for 89 bhp and 200 Nm of peak torque, while paired with a 5-speed manual transmission. There have been reports though of the 1.5-litre K-Series petrol engine from the Ciaz facelift making its way on the S-Cross, but the company is yet to confirm the same. The said engine churns out 103 bhp and 138 Nm of peak torque on the Ciaz, and is likely to be offered with the same output here as well. The Maruti Suzuki S-Cross has faired better in sales ever since the facelift version arrived last year, and the crossover competes against a host of subcompact SUVs including the Renault Duster, Hyundai Creta and the likes.